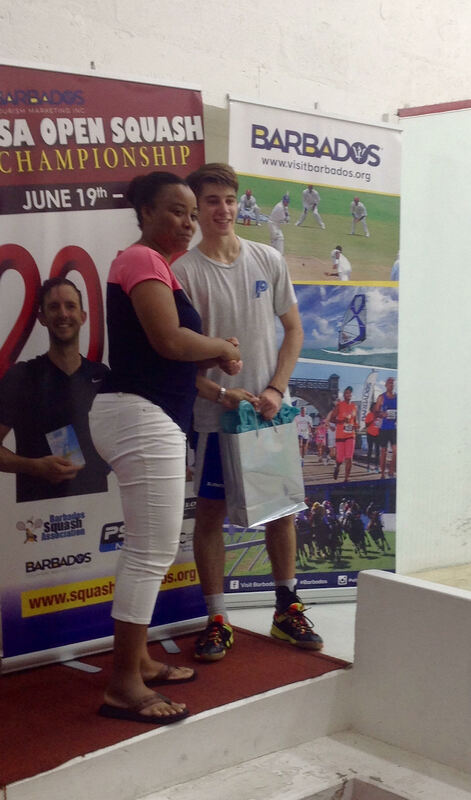 The top seed and defending champion, Karen Meakins, duly claimed yet another local title as the curtain fell on the 12th Barbados Squash Open yesterday evening (Saturday) at the Barbados Squash Club (BSC). 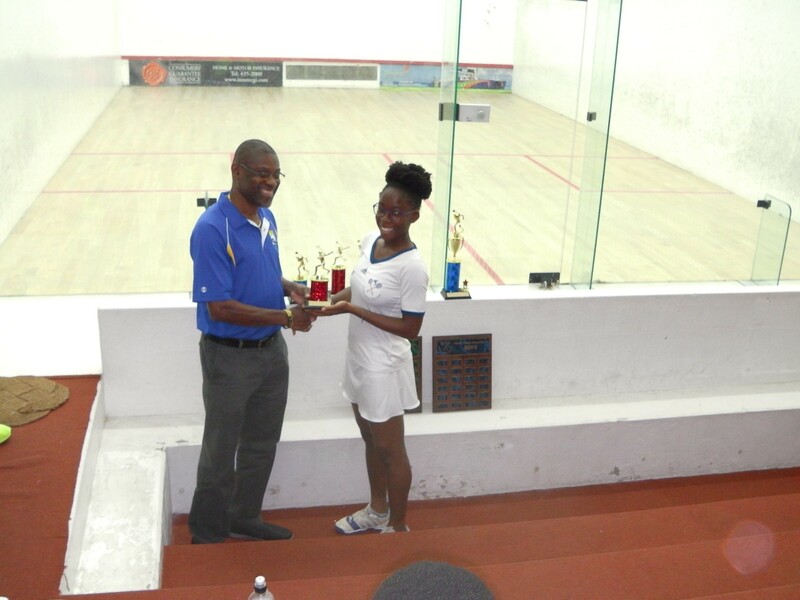 Meakins faced top local junior, Gylla Mackenzie, in a repeat of the ladies final in the National Championships that were held eight weeks ago and the result was the same as Meakins cruised to a comfortable victory in straight games. Despite the one sided score the 16-year old Mackenzie played quite well at times but, generally, her well struck shots, which might have been winners with any other local opponent, were returned with interest by the tall, elegant Meakins who was oftentimes able at full stretch to turn defense into attack even while under great pressure. 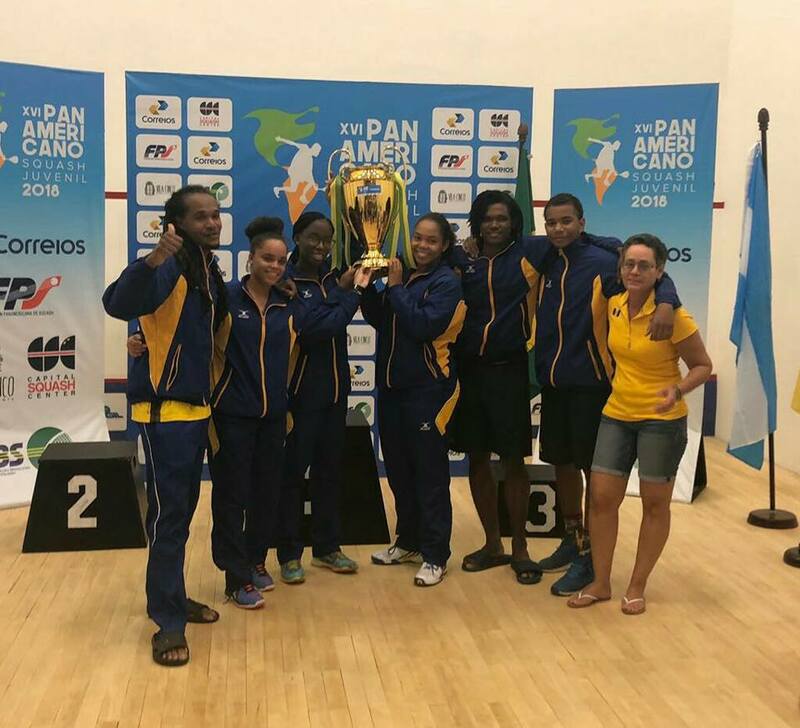 Meakins won 11-4, 11-1, 11-1 to claim her 11th Barbados Open crown and 14th overall local Open trophy if her three previous Rockley Open titles (in 1993, 2000 and 2001) are also counted. 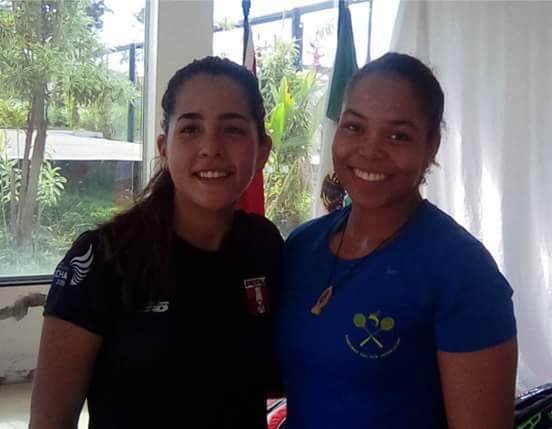 The ladies third place trophy was won by local radio personality Alex Jordan who overcame the #2 seed and former national and Caribbean junior champion, Nadia McCarthy in four games 11-2, 10-12, 11-2, 11-9 with a solid performance. 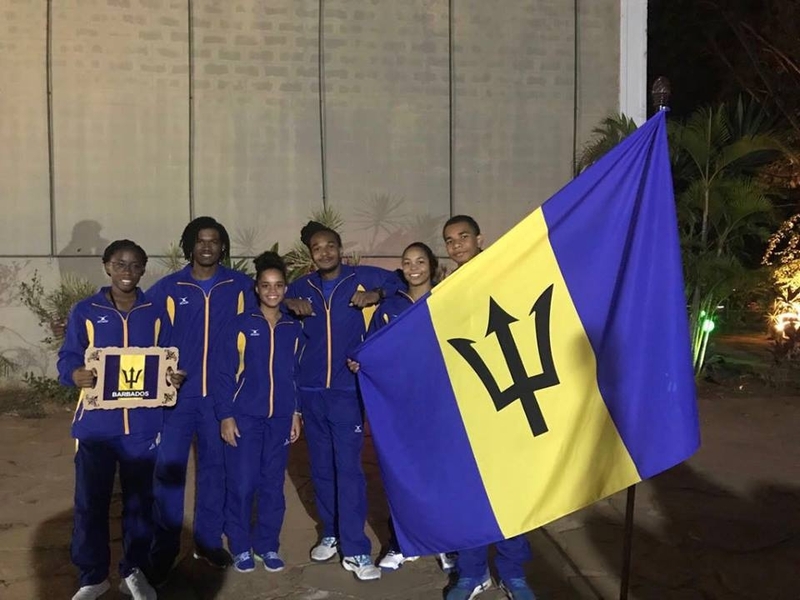 The youngest player in the tournament was eleven year old Meagan Best, the local U-13 champion, who finished a very impressive fifth with an excellent five game victory over Ayoni Bradshaw, who pulled back from 0-2 down to 2-all in games before Best, the 2012 Caribbean U-13 silver medalist, was able to close out the tense fifth game to win 11-5, 11-6, 6-11, 6-11, 11-6. 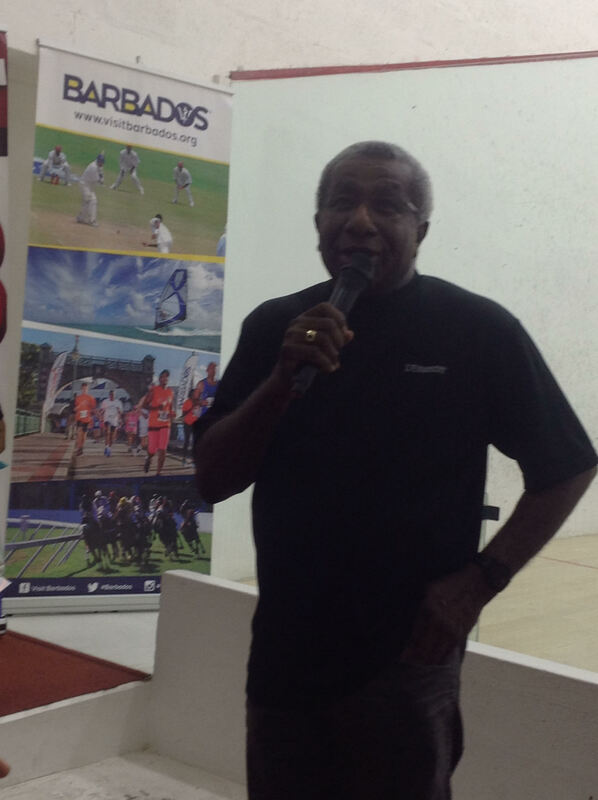 The evergreen Lynn deCambra-McLeod defeated Cilla Seale in four games to finish in seventh place. 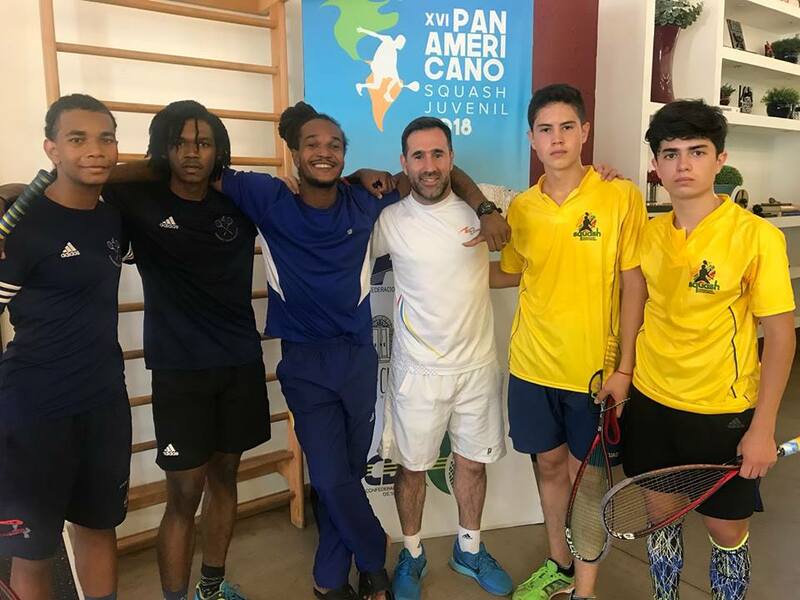 The Men’s A final proved to an epic encounter and the best match of the tournament as the top seed and three time former Open Champion, Richard Chin (GUY), faced the much younger Trinidadian Colin Ramasra who was seeded this year at #5/8. The first game was long and set the tone for the match as Ramasra attacked from the start with powerful low straight drives and volleys while Chin used the full height of the front wall to good effect to keep the ball deep in the back corners and then deployed his straight drops and volleys only when the opportunity presented itself. Chin gained a three point advantage right at the start of the first game that Ramasra was never able to overhaul and from 7-6 up, Chin pulled away to win the first game at six in 14 minutes. 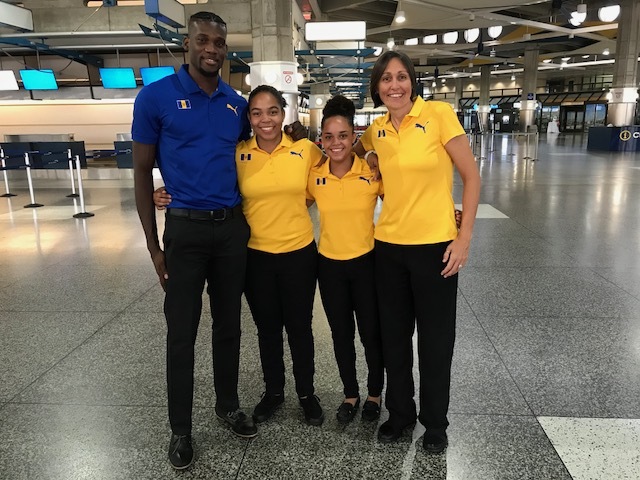 Ramasra was unfazed and applied more pressure in the second game and with Chin already showing signs of strain Ramasra reeled off seven straight points to motor from 2-1 to 9-1 up. Chin tried to regroup but the deficit was too great as Ramasra confidently closed out the second game for the loss of three points. One game all after 22 minutes, with the odds seemingly favoring the younger Ramasra, who was still looking strong and would have been counting on the 15-year age difference between his opponent and him to eventually take its toll. Chin tried to slow the pace down in the third game and from 3-all surged to a three point advantage at 6-3 and once again used his experience to patiently stay in each rally and traded points with Ramasra up to 9-6 when, once again, he closed out the last two points to win 11-6 and claw back the initiative. At the start of the critical fourth game Ramasra still looked like he had more gas in the tank and increased the pace once again and took an early lead and piled on more pressure on Chin, who looked to be just holding on for dear life. 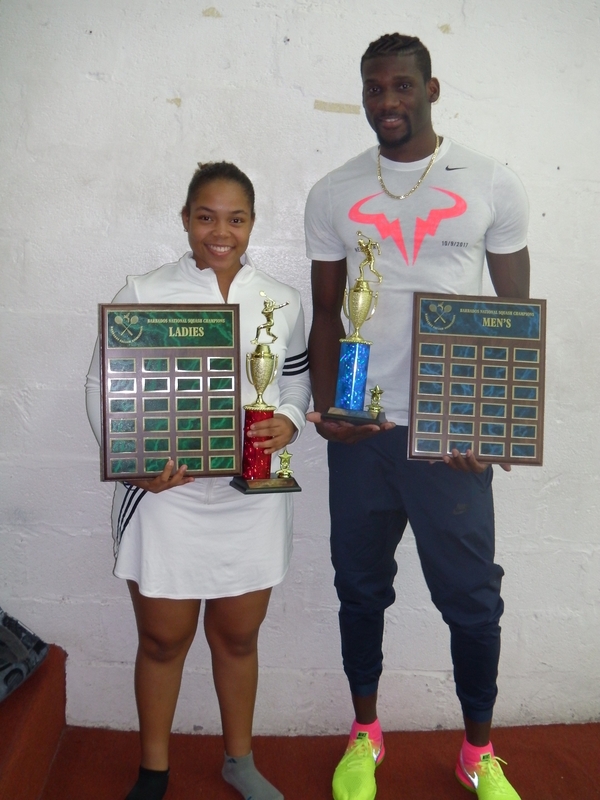 Ramasra led 6-3, 7-4 and 8-5 but Chin patiently kept the rallies going with great defense. 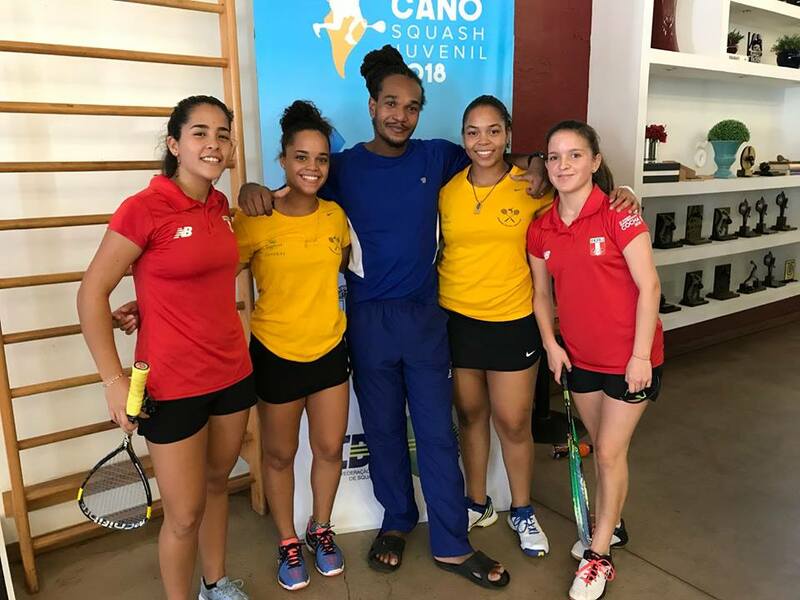 Chin used all of his experience when it mattered and played safe, high percentage shots while Ramasra occasionally attempted a spectacular crosscourt forehand volley off a high lob that failed to hit the nick and opened up the court. Whenever that occurred Chin would exploit this position to his advantage and put more pressure on Ramasra. From 5-8 down, Chin moved steadily to 10-8 match ball up, but was clearly exhausted. Ramasra managed to restore parity at 10-all after a well struck winner and a Chin backhand drop error into the tin. It was so tense and the crowd was on the edge of their seats. Who would crack first? 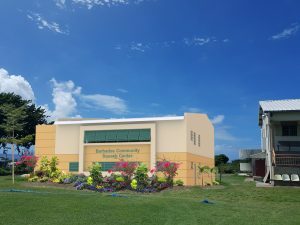 But it was Ramasra who was the first to blink as his backhand drop error in the next rally gave Chin his second match point that he duly converted with a backhand crosscourt drive that Ramasra could not reach. 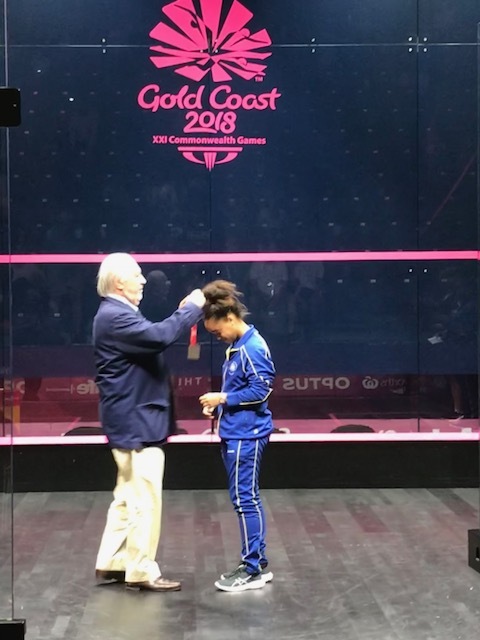 After 49 pulsating minutes the exhausted Chin had claimed his fourth Open title 11-6, 3-11, 11-6, 12-10 and as the players embraced in mid-court the audience gave them a standing ovation for a magnificent display of squash that has rarely been equalled in Barbados. 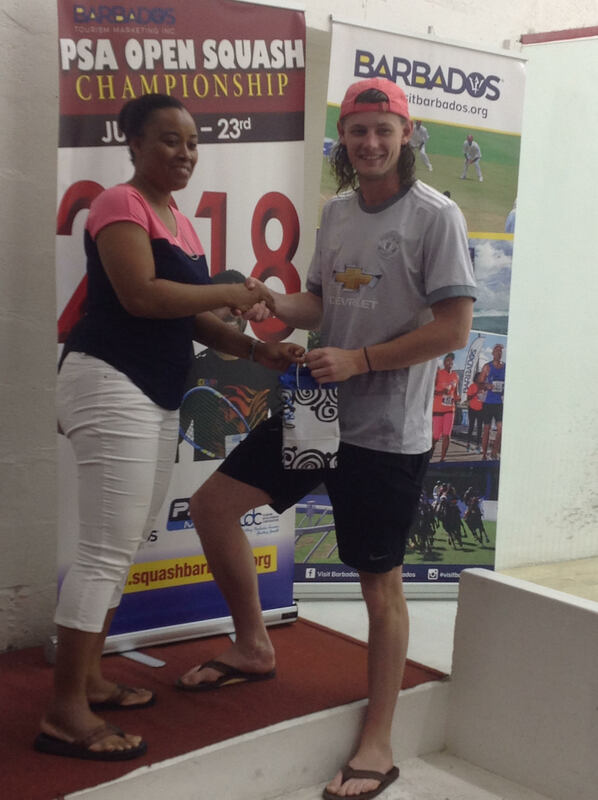 In other Men’s A matches, the #2 seed Gavin Cumberbatch was outplayed by the left handed Alex Arjoon from Guyana who is younger and clearly fitter than the local national champion. 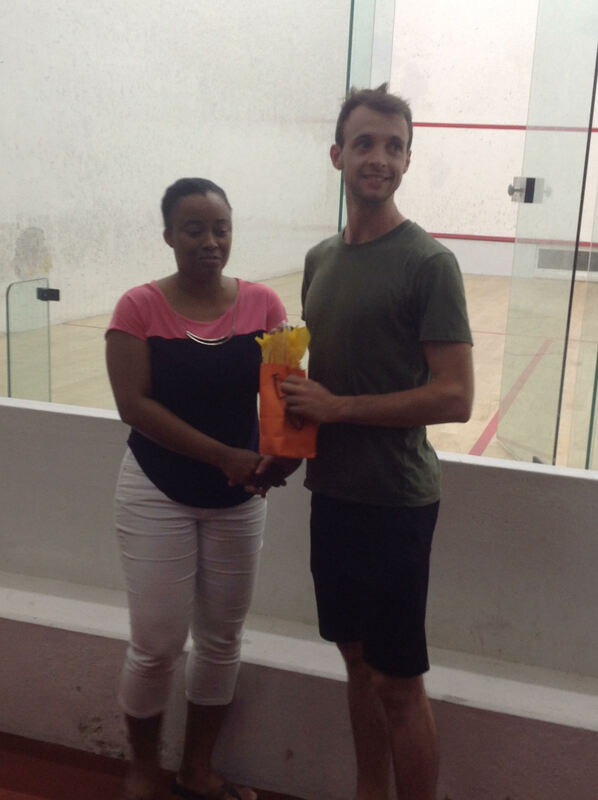 Arjoon won 11-7, 11-4, 11-8 to claim third place. 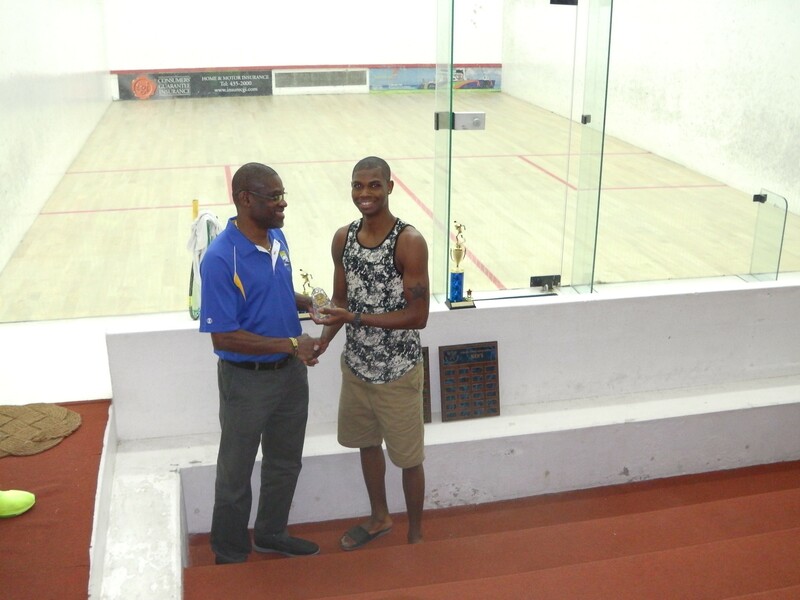 Another Guyanese player, Jason-Ray Khalil, finished fifth after Shawn Simpson withdrew with a slight hamstring strain. 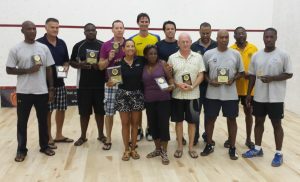 Rhett Cumberbatch defeated Mark Sealy in four close games for seventh, while Don Benn won the Men’s A plate from Bryant Cumberbatch by default. 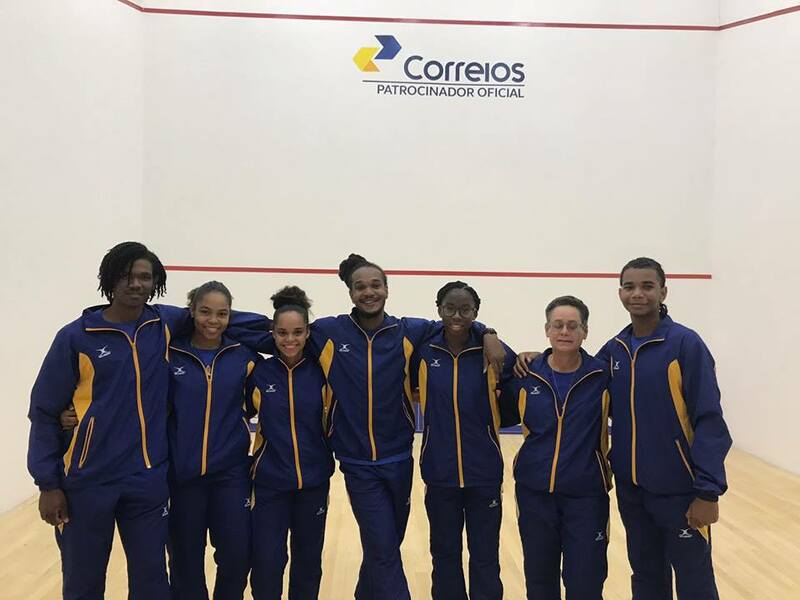 All the Men’s B matches were hotly contested with national junior players putting in great performances against higher ranked opponents. 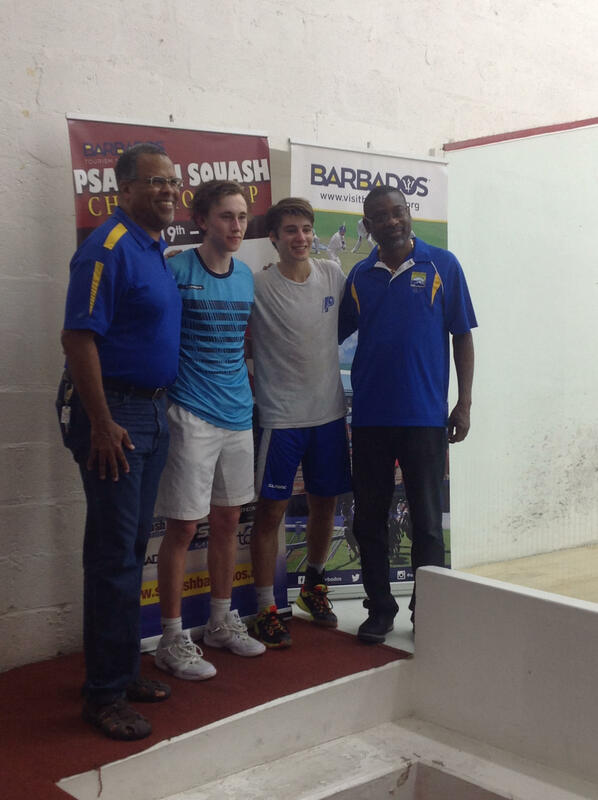 The unseeded local U-19 representative, Brandon Straker, impressively defeated the top seeded Peter Harris in four games 8-11, 11-5, 11-3, 11-9 while the former BU-19 champion in 2008 and 2009, Ciaran Raymer, outlasted the powerfully built Terry Millar in five games 11-1, 9-11, 9-11, 11-3, 11-3. 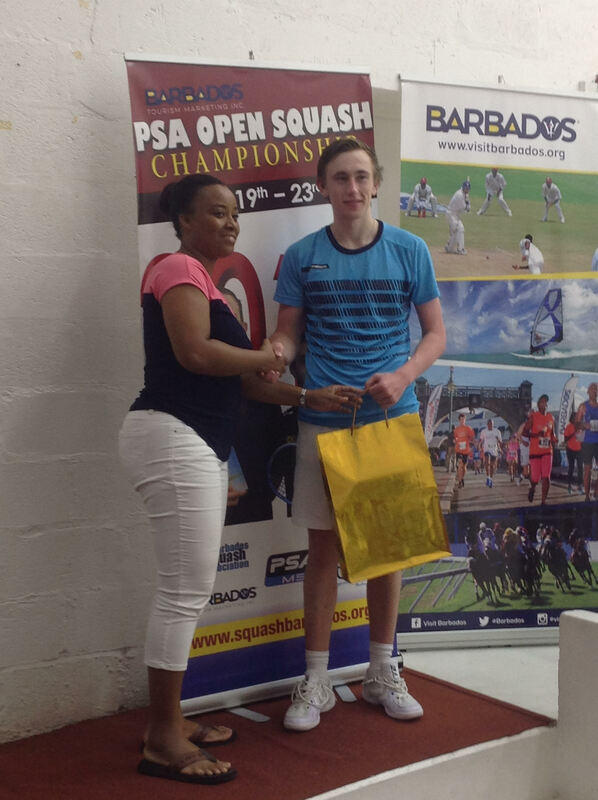 Local U-17 representative Benjamin Griffith recovered from a two game deficit to vanquish Craig Archer, also in five games, 13-15, 10-12, 11-7, 11-7, 11-5. 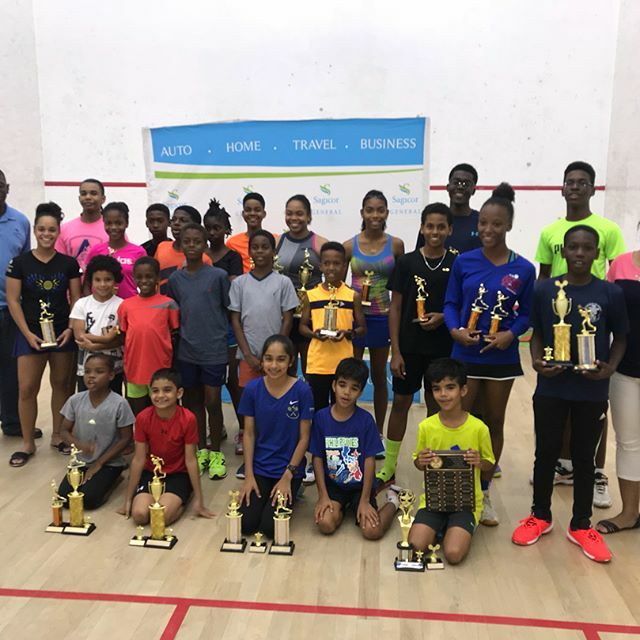 Local over-60 champion David Foster had an impressive upset victory over Dean Straker in five games to finish seventh while Deepu Panjwani had to fight all the way against another Caribbean U-13 silver medalist, Khamal Cumberbatch, who is the local U-13 and U-15 champion, to win in four games 11-1, 11-7, 9-11, 11-2. 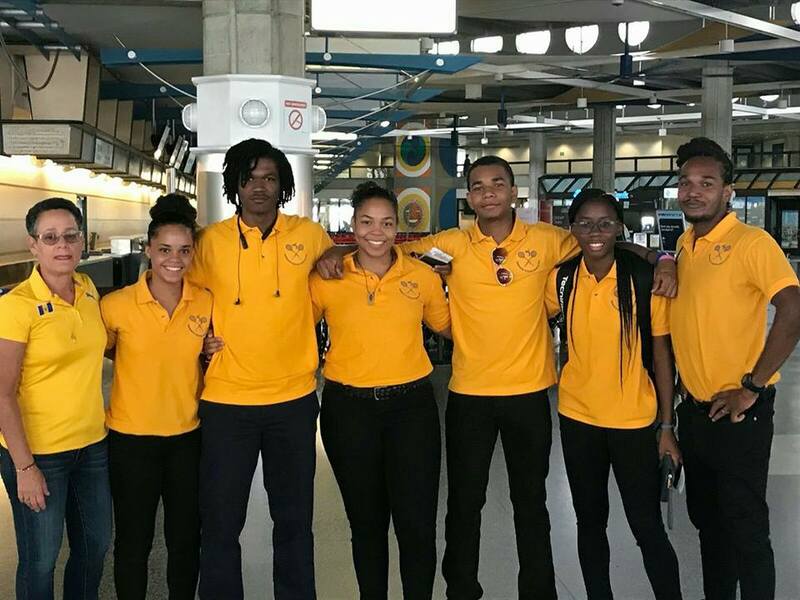 Full results from the final day of competition are included below. This entry was posted in 2013 Local Tournaments by admin. Bookmark the permalink.